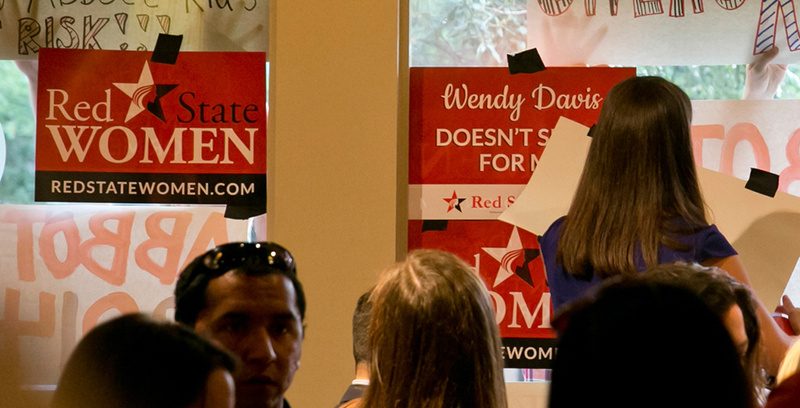 It seems that every political campaign in Texas is targeting women in 2014. But what issues move us? What drives us to the polls? What messages will swing us? In the 2012 general election, women made up about 55 percent of the vote in Texas. Women also outpaced men in voter registration. It’s no surprise that nearly every campaign is reaching out to us. But they’re not all succeeding. Watching state Sen. Wendy Davis’ campaign target women is like watching a bad pickup artist at work. Their game is to drop a few baseless, cliché lines about unequal pay, contraception and abortion in hopes that anger will inspire long-term commitment. Democrats hope to divide and define women using these wedge issues in order to cloud the bigger issues facing Texas women — their careers, education, families and aspirations. But Texas women aren’t buying it anymore. Since 2008, Texas Democrats have driven a million female voters away. Davis’ appearance on the primary ballot in 2014 didn’t stop the bleeding. Only 360,473 women voted in this year’s Democratic primary, a dramatic drop from the 1.5 million who voted in 2008. The Davis campaign this year has dusted off the “war on women” meme used by national Democrats. But that message isn’t working nationally, and even less so in Texas. As a Democratic pollster recently told National Journal, "[Saying] 'Republicans are waging a war on women' actually doesn't test very well. Women find it divisive, political — they don't like it." The biggest problem President Obama and the Democrats have with women is simple: the lack of promised economic improvement under his administration. And the disillusionment with Obama includes many of the same Democrats who supported him. In last week’s gubernatorial debate in Edinburg, Davis dodged the question of whether she regretted voting for Obama. Voters know that if you can’t defend your past decisions, your future decisions are suspect. Rather than focus on key priorities for all Texans, such as immigration, energy, health care or job creation, Davis has resorted to tired, divisive, ineffective rhetoric. Instead of driving a political wedge between Texas women, it’s time to come together, build up one another and stop putting women in a box. This is the inspiration for Red State Women’s new “Female Fact[her]” campaign. In contrast to Davis’ failed rhetoric, FemaleFactHer.com highlights women’s progress in six categories: political influence, educational influence, professional influence, security influence, health care influence and economic influence. Women play a powerful leading role in today’s world, and treating them as victims is both an insult and a step backward. 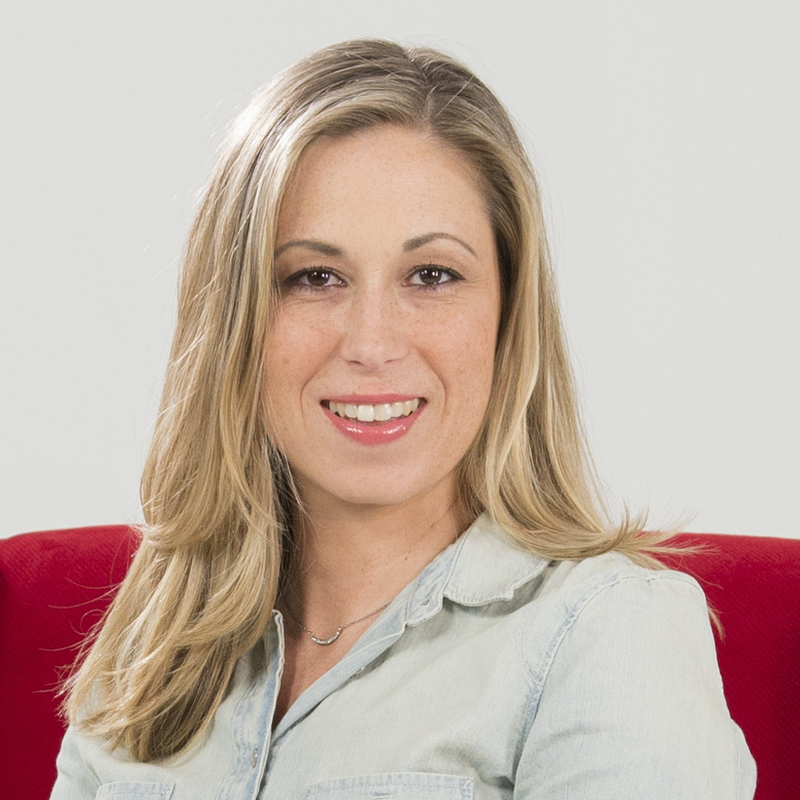 With this new project, Red State Women hopes to contrast the Democrats’ push to make women dependent on big government with Republicans’ empowering message of independence and opportunity. We want to encourage women to continue shattering glass ceilings. That’s accomplished with policies that give women additional economic opportunities, better educational options and more freedom from burdensome regulations. Texas women have never been willing to be defined by the narrow set of issues on which Democrats continue to focus. We don’t want special programs, hollow laws or cheap handouts. We want the freedoms specified in the Constitution. These inspire and empower us to become fighters, mothers, teachers, lawyers and leaders. The Democrats see women as victims, not champions. The Female Fact[her] campaign is here to challenge that. We’re here to set the record straight and share the positive message that brings more opportunity to all women in Texas.